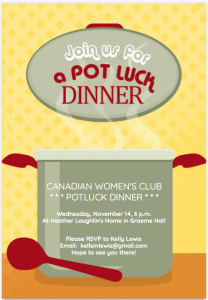 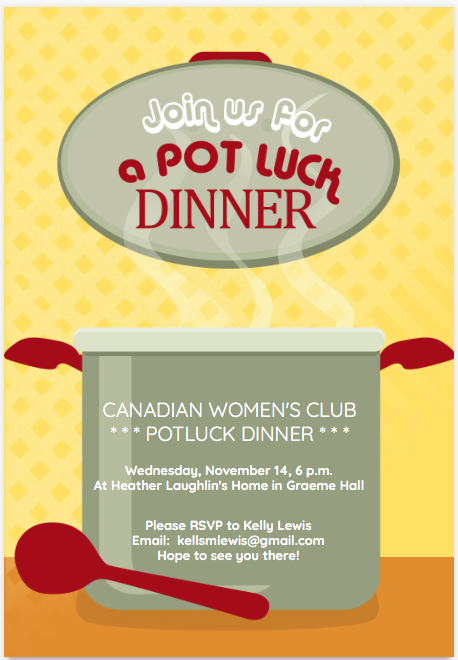 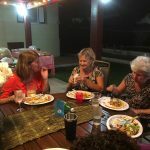 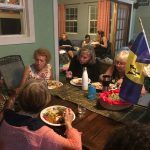 Our first Meeting for the 2018-2019 year, a Potluck Dinner, came off on Wednesday 14th November at our President, Heather Laughlin’s, lovely home. 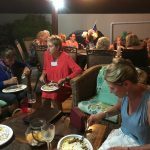 This was actually our third attempt to have this event – the previous two attempts unfortunately having been called off at short notice due to impending bad weather in September and October this year! 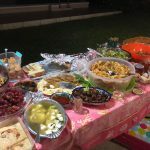 In usual potluck style, there was a wide variety of scrumptious dishes served which were certainly enjoyed by all who attended. 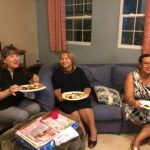 A big thank you to Heather for opening up her home to us for the evening and to everyone who came out to join us!